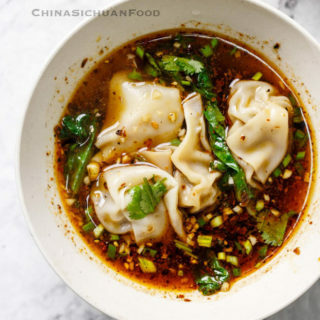 Wonton just like dumplings are extremely popular in China. 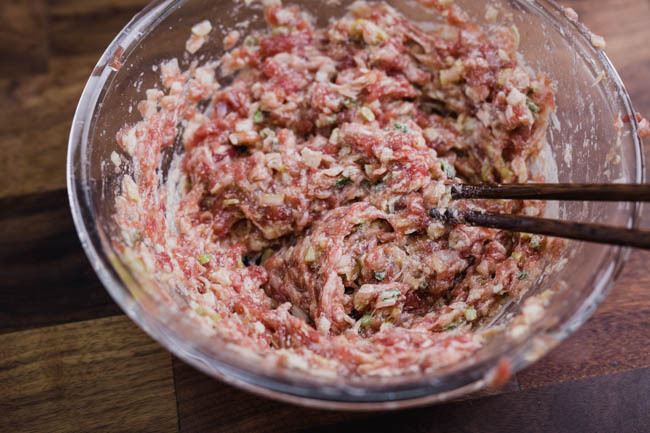 Common Chinese wonton is made with ground pork. 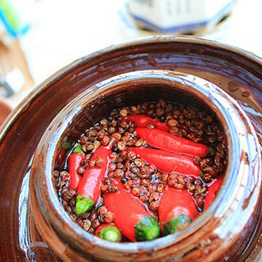 However, in my hometown Sichuan, beef wonton is usually served with a hot and spicy broth. 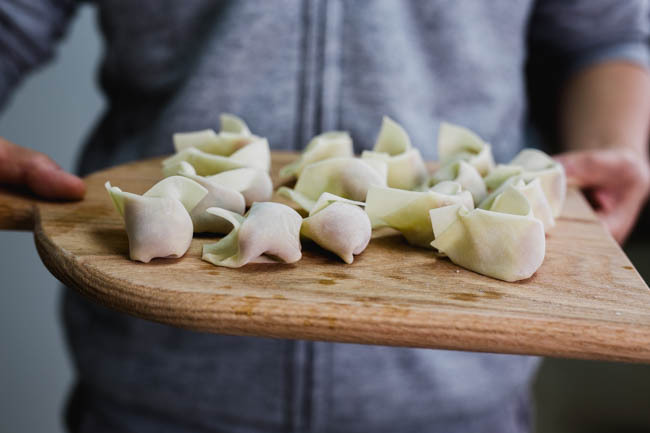 Wontons may differ in sizes and fillings from one area to another with different localized names and serving method. 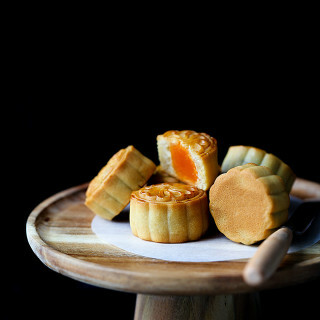 They are tiny and small in Southern China like Cantonese shrimp wonton or quite big in Shanghai. 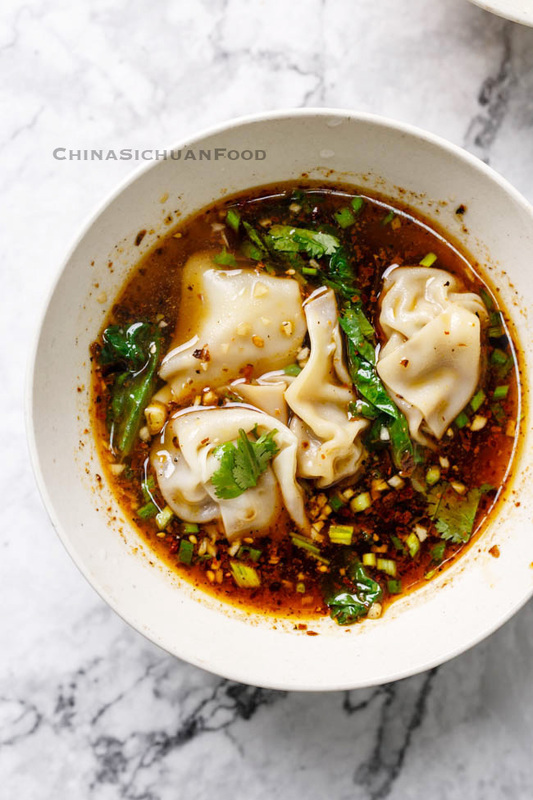 In Sichuan province, wontons with various filling are usually served with a hot and spicy broth, sometimes sour too. 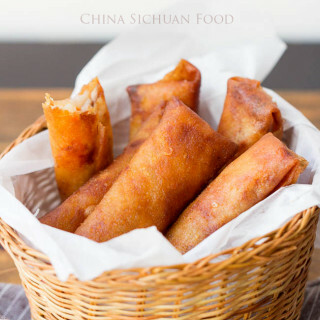 Wontons are served with noodles in Cantonese cuisine while we have a very interesting cold sesame wonton in Shanghai. 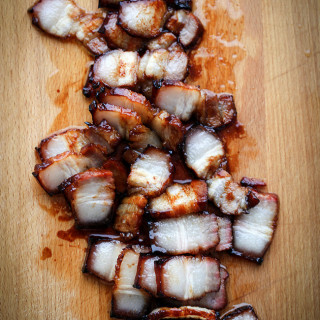 Comparing with pork, beef is much chewier, making the tender, soft and juicy filling an even harder task. But I will guide you through and make the best beef wonton in your life. Add the ground beef in a large bowl with a smaller egg. Mix until the egg is well absorbed. 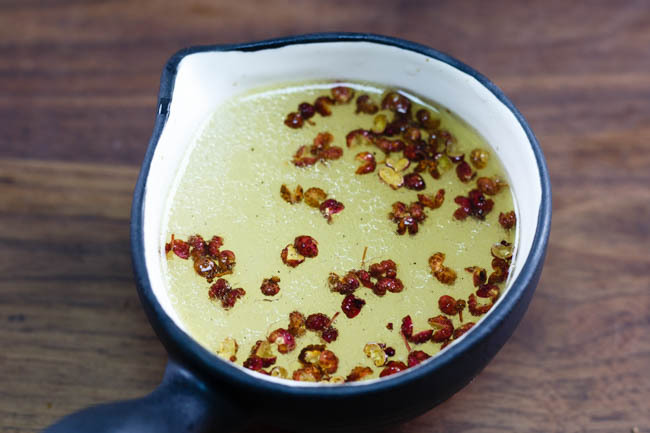 Penetrate the chicken stock with beef by three batches. 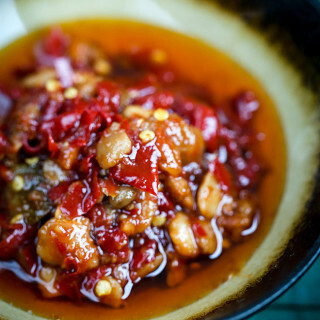 Each time after adding the stock, use a chopstick to stir it in one direction until all the liquid is absorbed. Continue stirring for couple of minutes after mixing all of the chicken stock until the beef becomes quite sticky and fluffy. 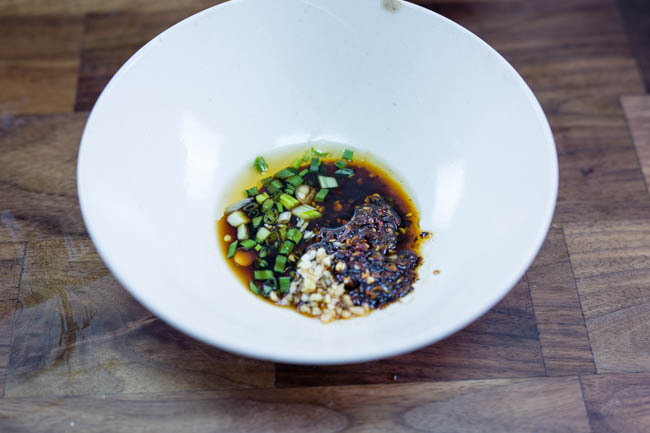 Add ginger, scallion white, light soy sauce, salt, sugar, five spice powder and sesame oil. Combine well and keep stirring for couple of minutes. Set aside for 15 minutes to 30 minutes. 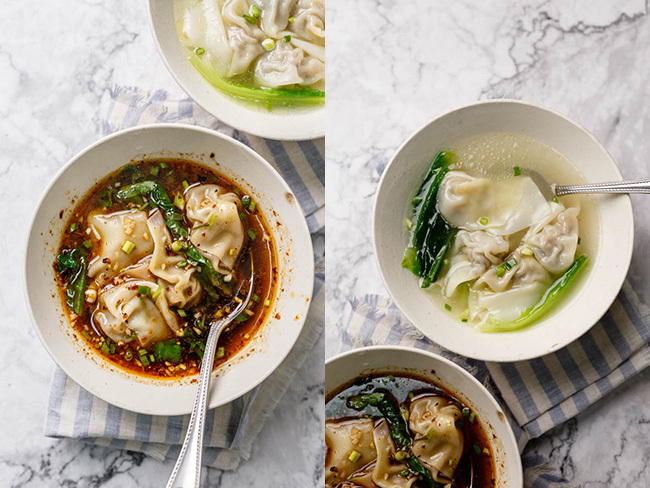 Assemble the wontons one by one with your favorite method. By the way, if you want to explore more ways of wrapping wontons, check how to wrap wontons, in which I shared my commonly used 6 ways. 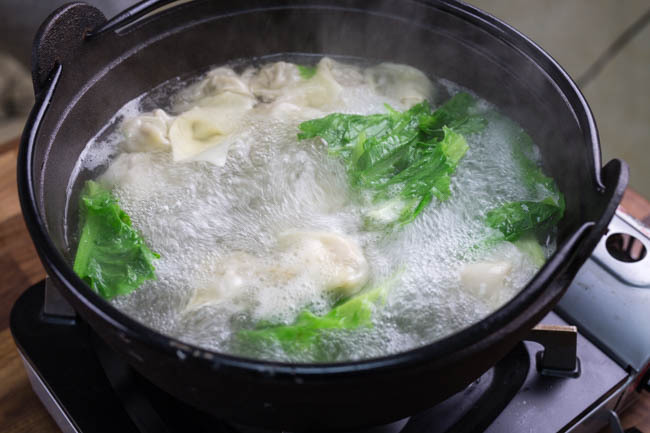 To boil the wontons, bring a large pot of water to a boiling and then add wonton to cook 2-3 minutes until they floats on the surface. Then add several leafy vegetables, I use asparagus lettuce leaves this time. 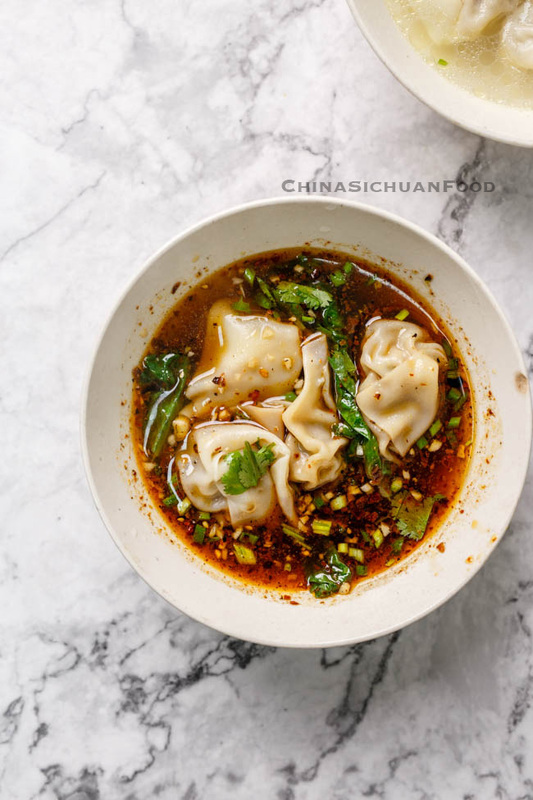 I highly recommend adding some leaf vegetables in the soup, it not only provides a different texture from the soft wontons and also brings a touch of freshness. 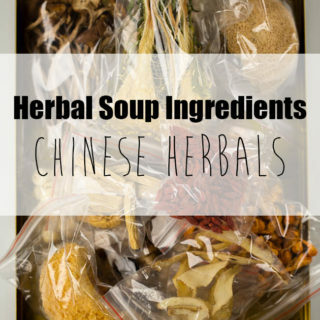 Mix the serving seasonings in bowls and pour in the water for boiling wontons and transfer wontons. Or you can simple serve it with a chicken broth with salt and white pepper. We usually make a large batch of wonton, sometimes they are leftover so we need to freeze them for the next meal. Lots of guys destroyed their wontons in this freezing process. Following is my method of keeping the raw wonton well kept after frozen. Firstly take a large pan, line with paper. 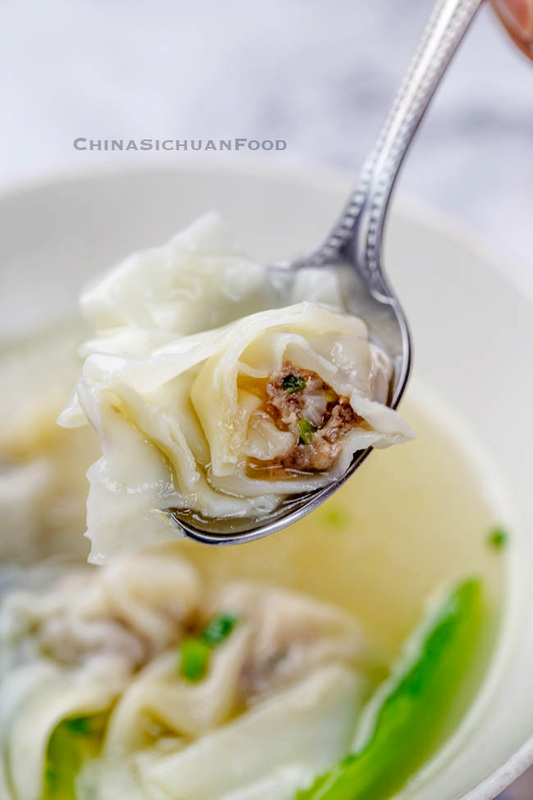 Place the filled wonton and keep some space among each one and make sure they don’t touch. 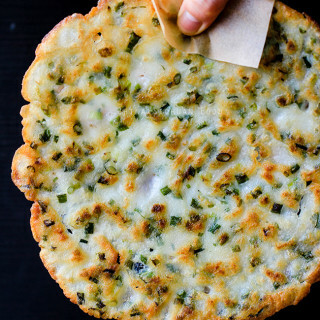 Place the pan to your freezer, wait until they’re frozen and become firm. Transfer the wontons to a bag and move the air by pinching. Otherwise, they sticky to each other and you are not able to separate them after frozen, which further destroy the wrappers completely. Assemble the wontons one by one. To boil the wontons, bring a large pot of water to a boiling and then add wonton to cook 2-3 minutes until they floats on the surface. Then add several leafy vegetables, I use asparagus lettuce leaves this time. The Nutrition Facts is based on every single wonton. I believe you know how juicy and yummy the wonton is, just from the screen. Sorry Lyn, I do not know why I was told that the music or something else is a violation. So I set it to private. Hello- is the Chinese 5 spice powder added to the wonton mix? It doesn’t mention in the instructions- instead it says ginger, which is not listed in the ingredients. Thank you! 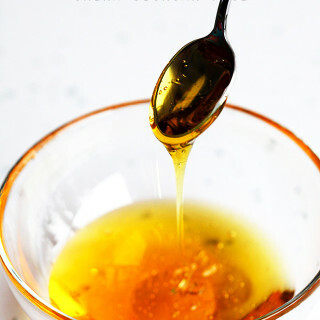 How much ginger and sugar should be added? 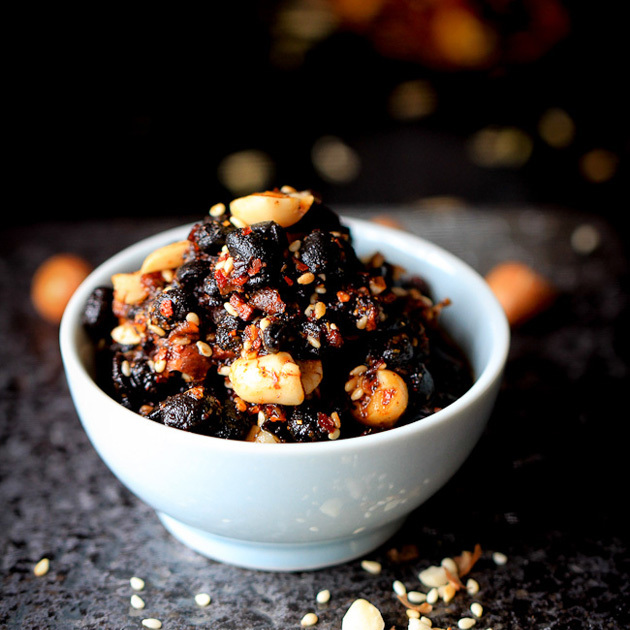 They are in the directions for preparing the meat mixture but not in the ingredient list. I made Beef Wonton last night and they were delicious, beautiful and juicy! I boiled watercress and when cooked through I dropped in Beef Wonton. I still have beef in the bowl so will make more this afternoon and share with my grandson’s who love wonton and dumplings. Thanks Lyn for the kind comment. Use watercress is quite interesting to me. The soup might be very appealing and unique. Can’t wait to try!! Hope they are authentic.